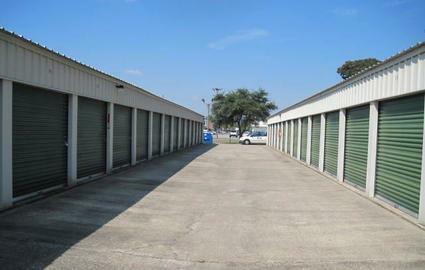 For friendly service, affordable prices, and the best self storage options you'll find in Lafayette, LA, come see us at Johnston Street Self Storage! 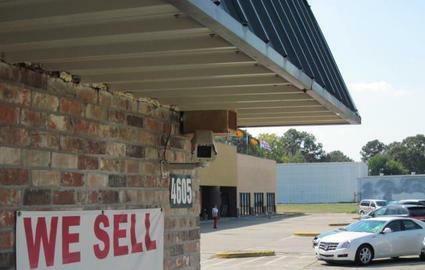 Our facility is located at 4605 Johnston St just minutes from central Lafayette. 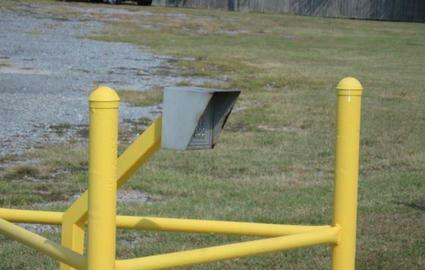 We’re easy to find and access from nearly any community in the area, including Broussard and Scott, LA. 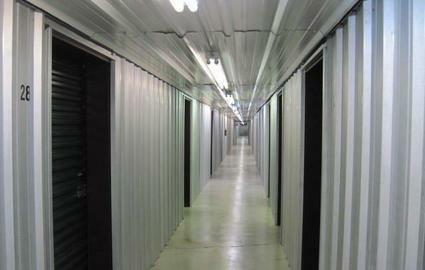 Keep your belongings safe from the heat and humidity by renting one of our affordable climate controlled storage units! 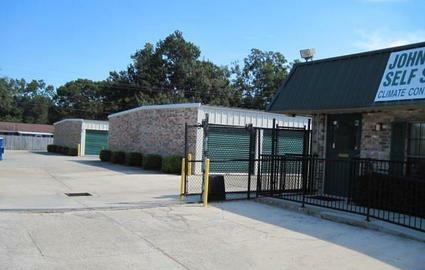 Climate control is an essential feature that keeps your unit at a constant temperature and humidity level, helping you avoid damages like mildew, mold, cracking, fading, melting, warping, and more. 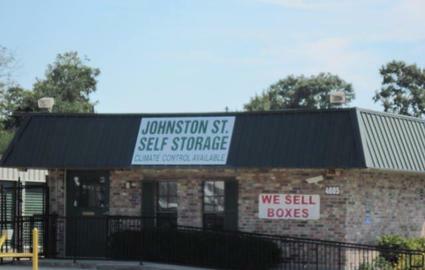 When you rent your unit at Johnston Street Self Storage, you’ll always be treated with the personalized care that you deserve. We know that not everyone’s needs can be met with the same solution, and we do whatever we can to ensure we help you find a solution that’s best suited to your life.